Is getting a better job one of your New Year’s resolutions? If so, we can help! 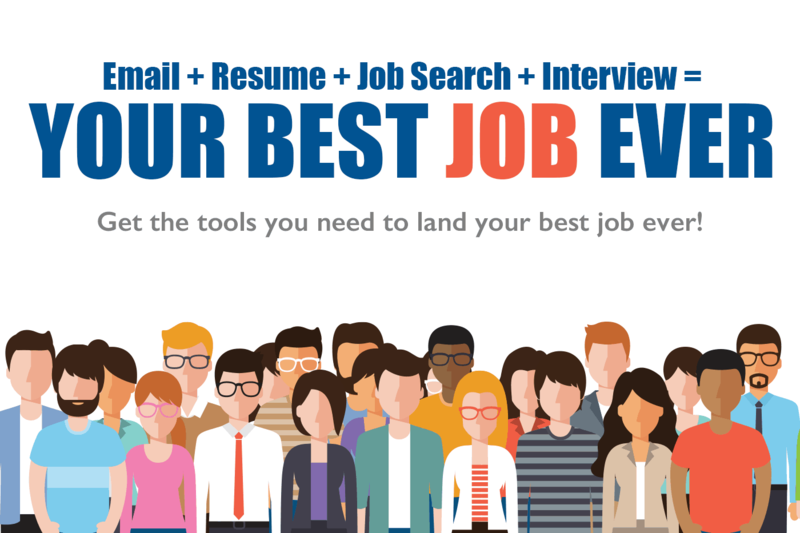 Come to one, or all of our “Best Ever” series focusing on email, resumes, job searches, and interviews and you’ll get the tools you need to land your best job ever! All classes are from 10-11am. One-on-one help will be available from 11am-12pm. 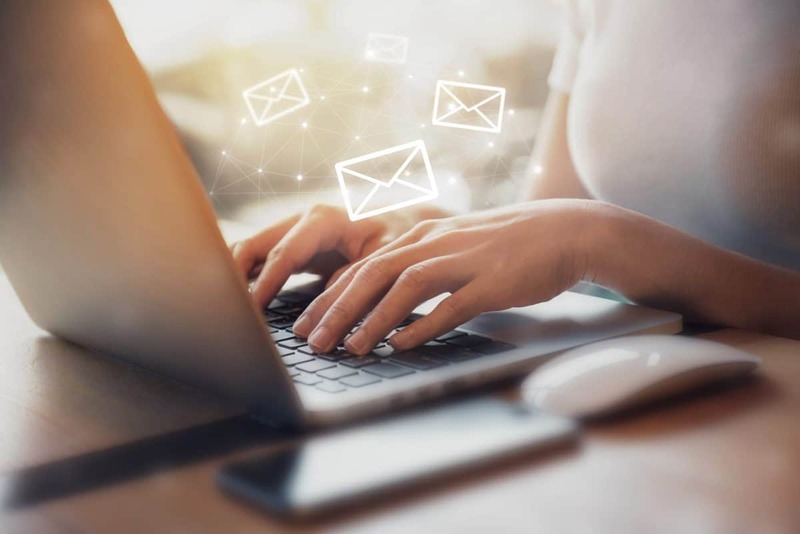 Learn how to use email and other online communications to highlight your best features. 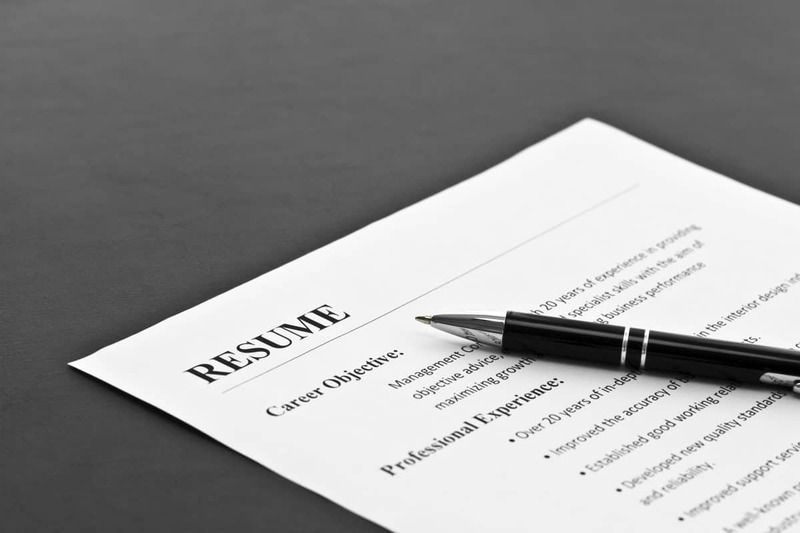 Make your resume stand out in the stack with tips from our pros. 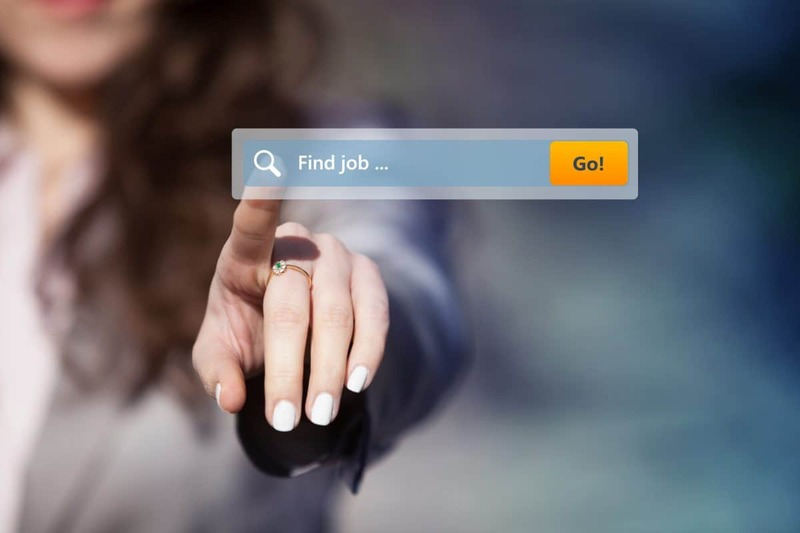 Learn how to use online job search tools like Monster and Indeed to find that great job. 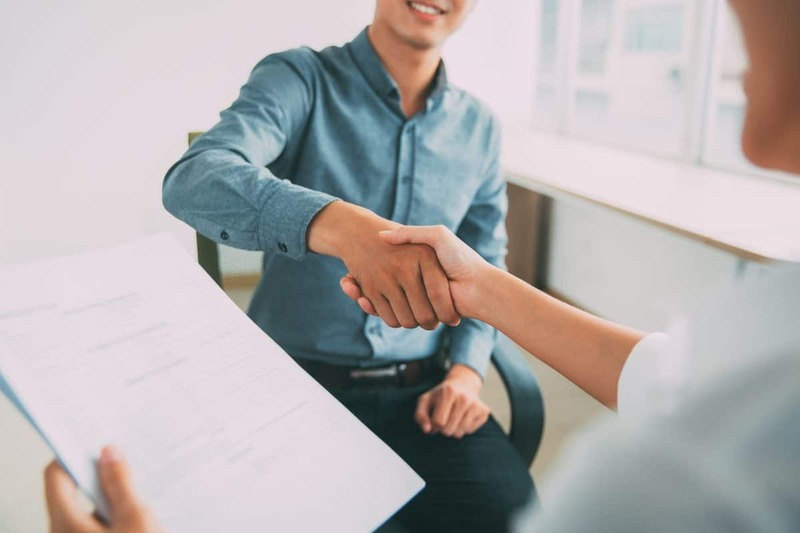 Get interviewing tips and practice skills so you are ready and confident for that important interview.